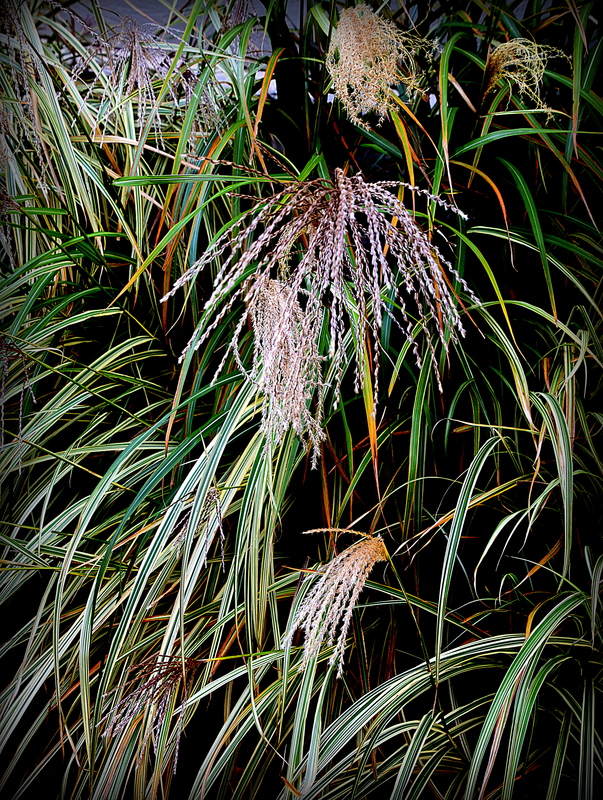 I loved having grasses when we had a garden. Thanks, Dina. They are pretty throughout all four seasons.